Rob Mellor I've always enjoyed the Studio 4632 compilations, but this one is really something special. 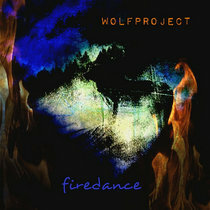 There are some really top-notch musicians and producers on this release, and some of the compositions will just transport you to another place. 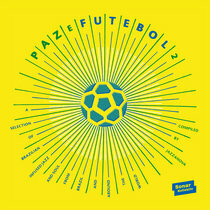 Favorite track: Journey's Least Travelled Path Never Ends by Playman 54. Candy L A great collection! For an excellent cause! Honored to be a part of it. Please support our webradio for electronic music! 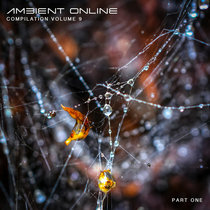 Favorite track: Albion by Allen Pitts. 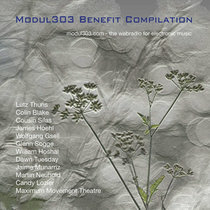 Studio is happy tp bring to you the 2nd volume of the Modul 303 Radio Benefit Albums. 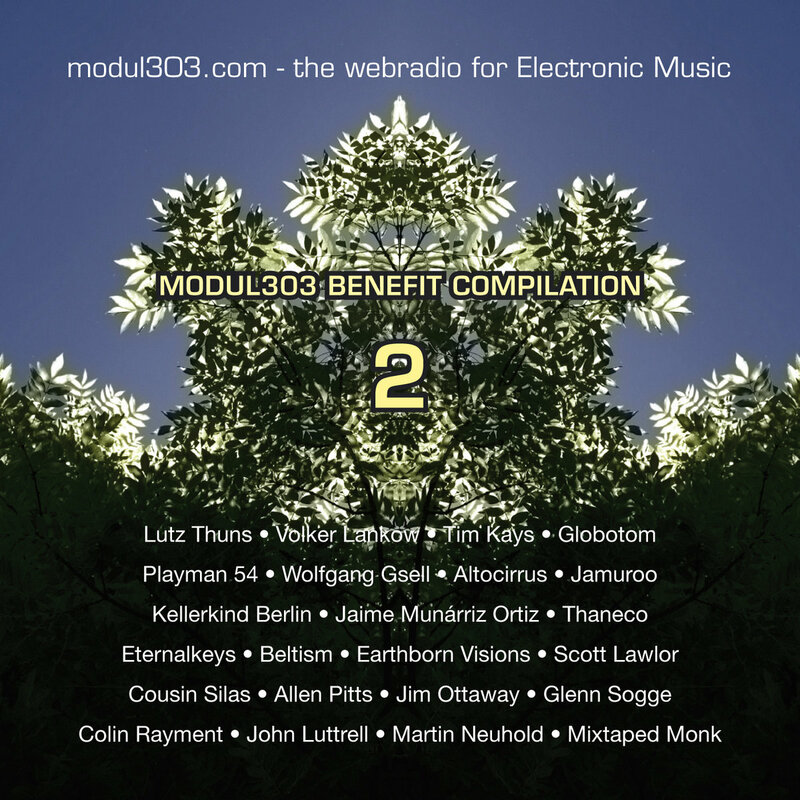 All proceeds and sales go to Modul 303 Radio. Any support you can send is greatly appreciated. Modul 303 brings us so much excellent music, and serves as such a great platform for our music to be heard! Enjoy this second volume of great music! Tune in to Modul 303 Radio! Modul 303 Radio. Duisdorf & Wiesbaden Germany. The following artists have donated their great music for this album event! Many thanks to you all!